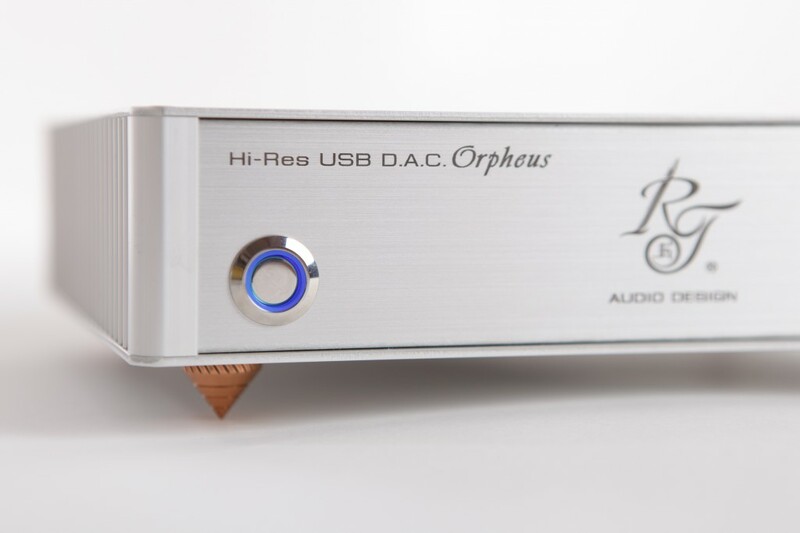 The Hi-Res USB DAC Orpheus is PCM 24bit/192kHz audiophile product, based on Burr -Brown flagship audio DAC with current differential output. Our company chose this chip for our new project after multiple auditions together with Bulgarian audiophile auditory. 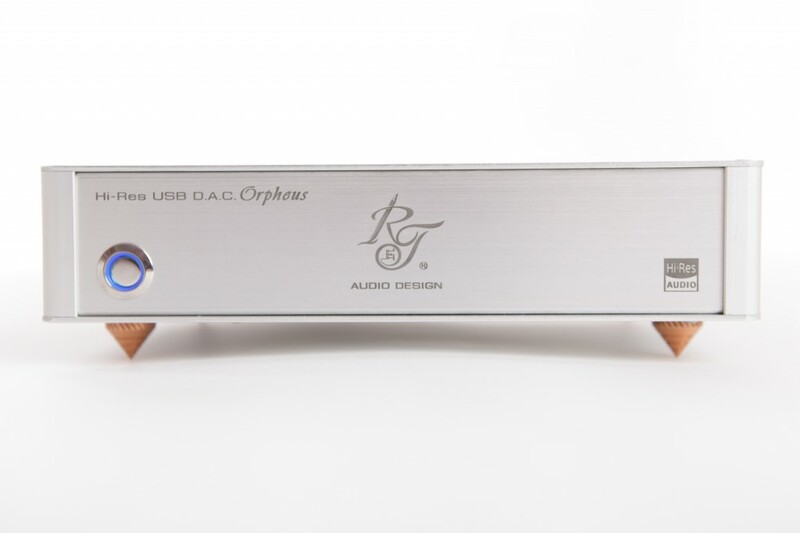 We use passive I/V converter for best sound. 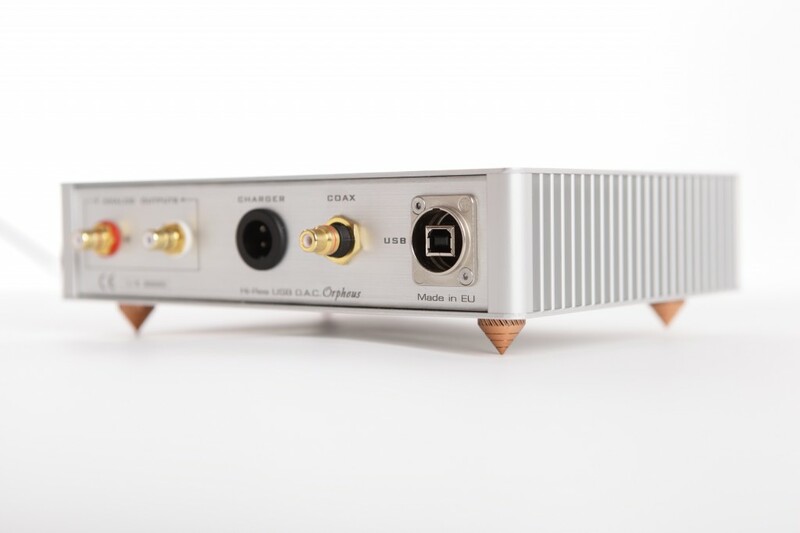 The advantages of the passive I/V conversion are low THD, low phase shift, and low output noises. We don’t use active components in output section. The passive I/V conversion is realized with high precision resistor and step-up transformer with ratio 1:4, connected in differential mode without common ground point. We use transformers Sowter 4383 or Lundahl LL1674. 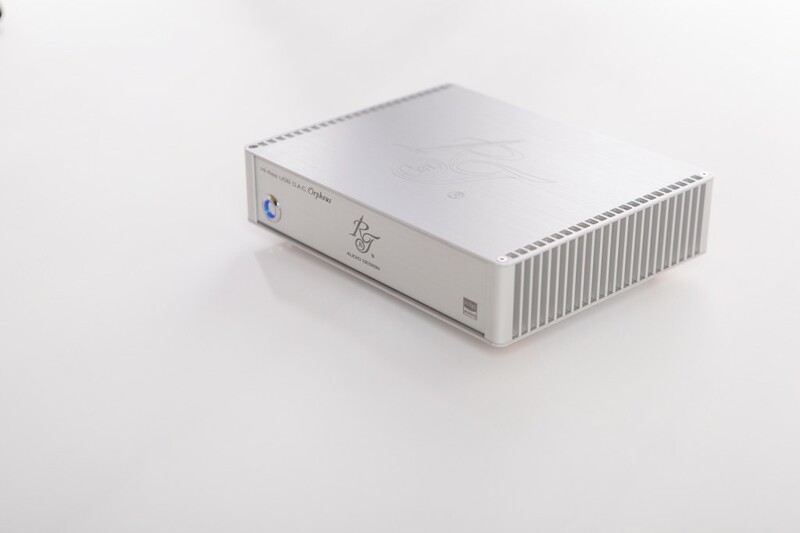 The transformer plays a role simultaneously amplifier and LPF, with very low phase shift and very wide frequency range. For best sound we use battery power supply with Li-Ion rechargeable batteries. All passive components (resistors, capacitors) are high quality with low manufacture tolerance. We use ultra low noise LDO stabilizers from Linear Technology ( ANALOG DEVICES ).